Movies brings you hundreds of the latest movies you won’t find on any other movie subscription service, including weekly premieres on 11 dedicated channels. 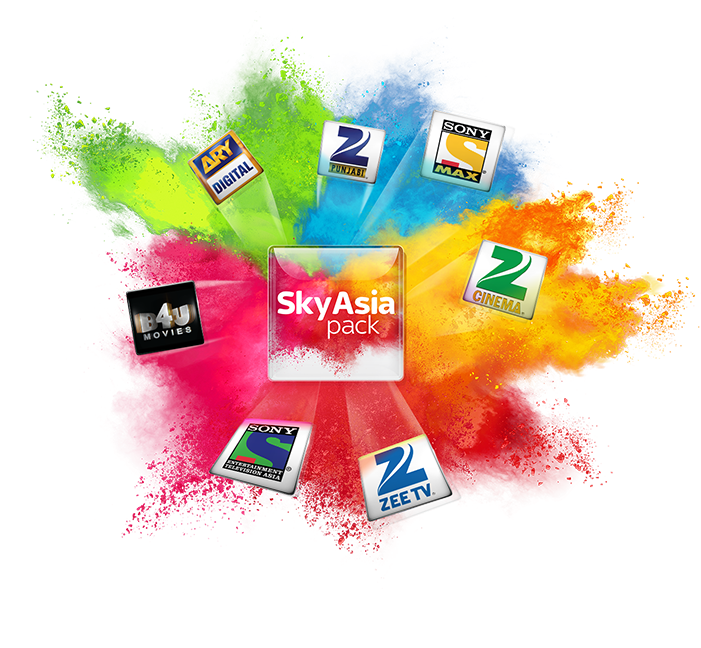 And you can feel even closer to the action with all of your movie channels in stunning high definition with Sky Entertainment Extra+, the Movies Pack and the HD Pack. Plus, you can experience 3D movies in your own home as they’re meant to be seen – on our dedicated 3D channel; it’s just like being at the cinema! If you love Disney, there is Sky Movies Disney; dedicated to bringing you some of the best Disney movies, all on one channel. 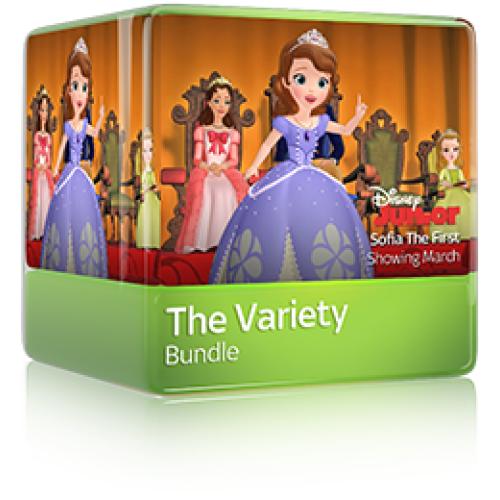 From the most recent Pixar hits like Monsters University and Planes, to all time classics like Aladdin and The Little Mermaid, and live action adventures like Oz The Great And Powerful, there’s a lot for the whole family to enjoy. 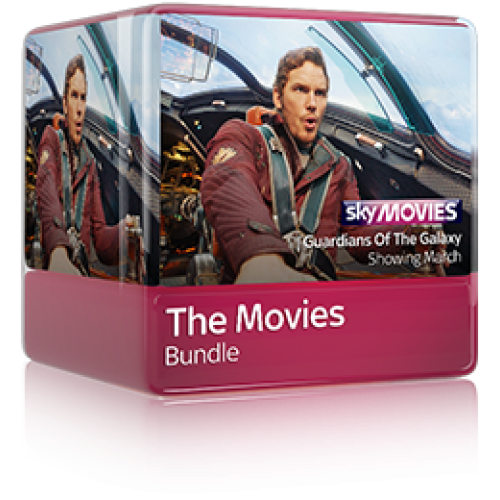 Plus, with On Demand and Sky Go, you can experience the magic of Sky Movies Disney whenever, wherever you want. 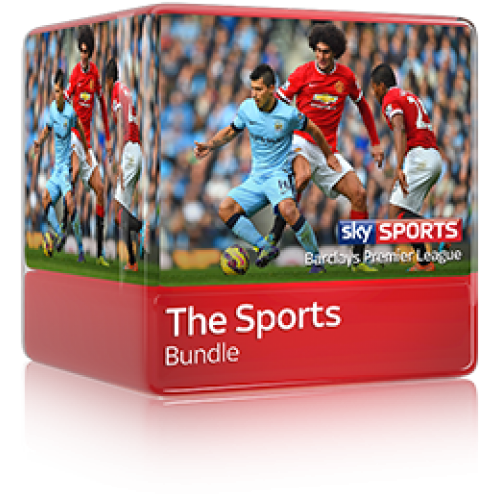 Sky Entertainment Extra includes: Sky Atlantic, Sky1, Sky Living, Discovery, Comedy Central, Disney and many more.